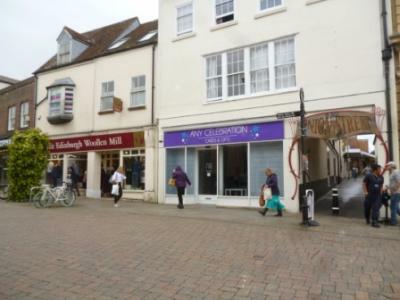 Prime three-storey banking premises investment overlooking Andover Market Place and let to Bank of Scotland t/a Halifax on 10 year FRI lease from 04/05/2018 at £47,000 pax [VAT is currently not charged]. 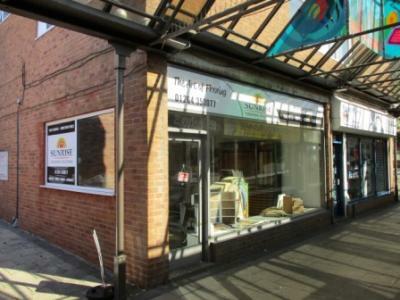 Two-storey retail premises with lighting, laminate floor, small kitchenette and WC. 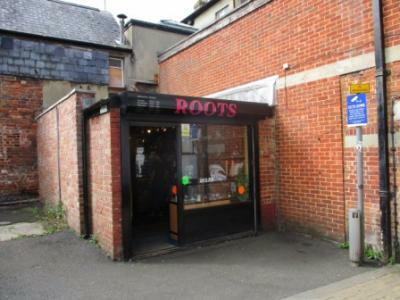 Attractive small lock-up shop with lighting and shared WC. 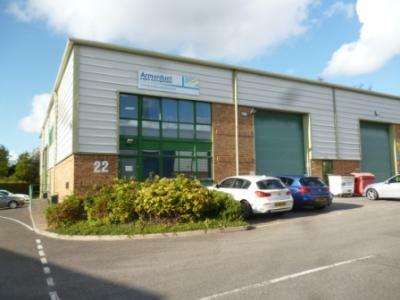 End of terrace factory/warehouse unit with single-storey office & ancillary accommodation, an internal eaves height of 6.2 m [20’4”], heating, lighting, loading door 4.7 m (h) x 4.9 m [15’5” x 16’1”] and WCs together with parking for 13 cars and 2 lorries. 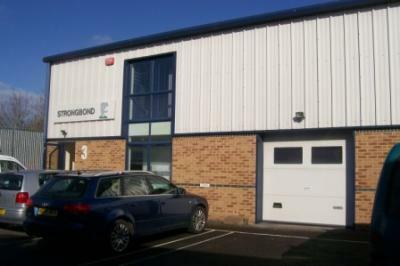 Small factory / warehouse unit with tinted glazed front elevation, small glazed loading door, separate glazed personnel door, lighting, kitchenette and WC together with 3 dedicated parking spaces and communal parking. 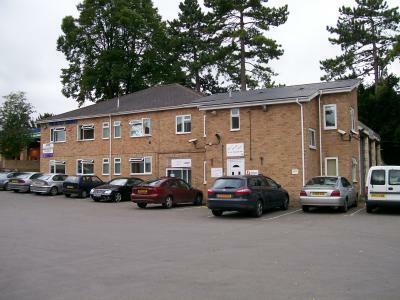 Pleasantly fitted single room office with category II lighting, heating, carpets, shared kitchenette & WCs together with ample parking. 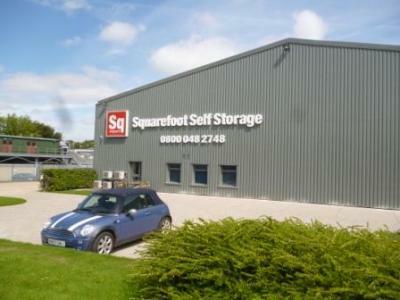 Available on attractive flexible monthly terms. 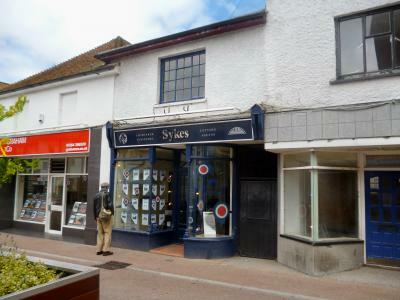 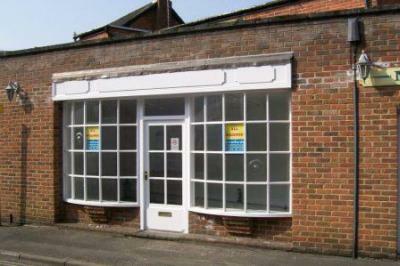 A town centre lock-up shop just off Andover High Street with office, LED lighting, kitchenette and WC. 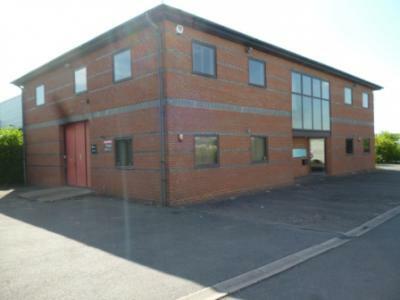 Small factory / warehouse / office unit with tinted glazed front elevation, small glazed loading door, separate glazed personnel door, heating, lighting, kitchenette and WC together with 2 dedicated parking spaces and communal parking. 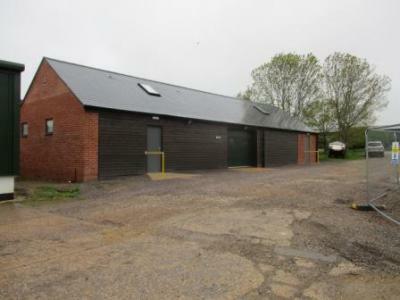 Detached factory/warehouse on a 0.27 hectare [0.67 acre] site with two-storey offices, internal eaves height 4.9 m [16'0"], heating, lighting, two large loading doors, kitchenette, WCs, generous parking, large yard and planning permission for a 262.2 m2 [2,822 ft2] extension. 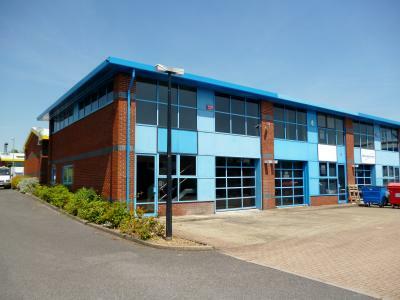 High office content factory/warehouse unit with excellent two-storey offices, internal eaves height 7.1 m [23'3"], large loading door, separate personnel door, heating, lighting, kitchenette, WCs and 12 parking spaces. 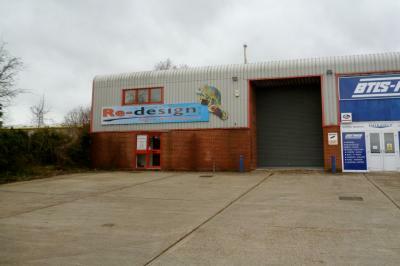 A two-storey business unit with ground floor workshop/storage, well-fitted first floor offices, loading door 2.4 m (h) x 2.4 m [7'10" x 7'10"], separate personnel door, heating, lighting, partial air-conditioning, kitchenette, WC and 5 parking spaces. 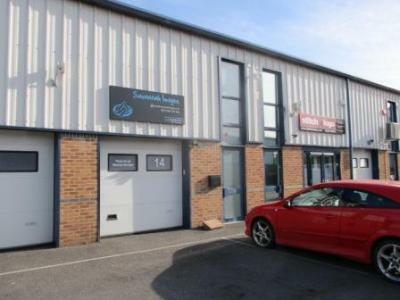 Factory/warehouse unit with useful mezzanine, pleasantly fitted first floor offices, internal eaves height 6.0 m [19'8"], large loading door, separate personnel door, gas-fired space heater, lighting,kitchenette, WCs and 7 car parking spaces. 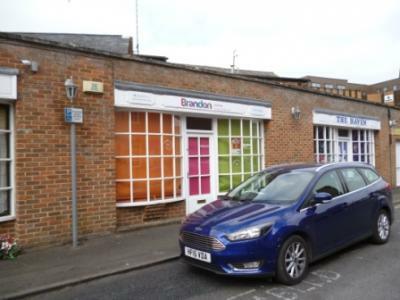 Detached, two-storey, high-office content, business unit with heating, lighting, air-conditioning, kitchenette, WCs & 2 loading doors 3.0 m(h) x 3.0 m [9'10" x 9'10"] together with 13 car parking spaces & comunal parking. 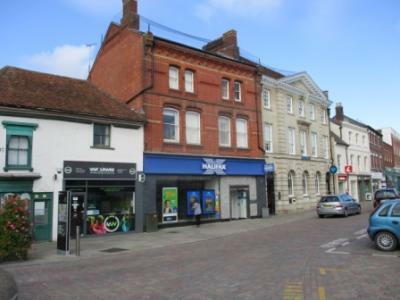 A town centre lock-up shop just off Andover High Street with lighting, kitchenette, WC and 2 parking spaces. 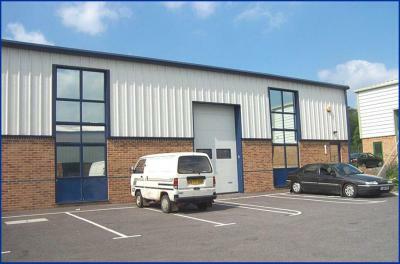 A factory/warehouse unit with mezzanine for office provision/storage, loading door 2.4 m (h) x 2.4 m [7'10" x 7'10"], separate personnel door, lighting, kitchenette, WC and 2 parking spaces. 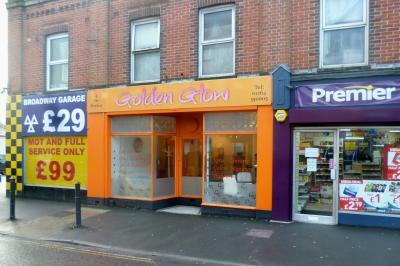 Prominent ground floor lock-up shop with double-fronted display windows, lighting and WC. 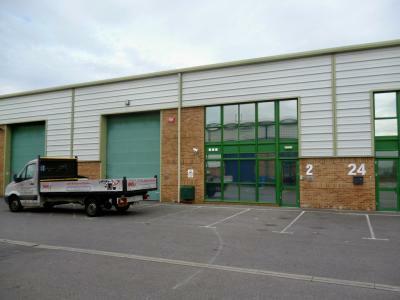 A newly built business unit with an internal eaves height of 2.5 m [8'2"], electrically operated loading door 2.3 m (h) x 3.0 m [7'7" x 9'10"], ceiling, lighting, kitchenette, WC and parking. 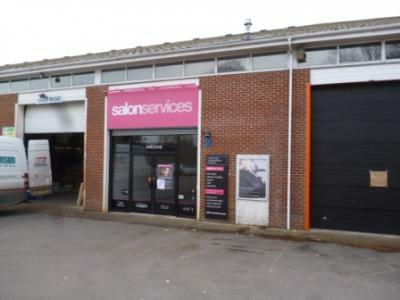 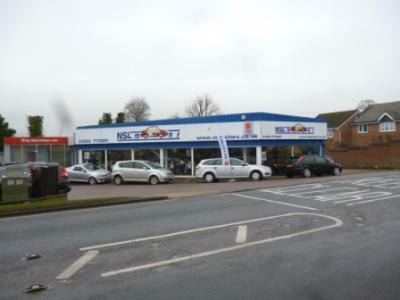 Prominent showroom with planning permission for the sale of motor vehicles, scooters & accessories with suspended ceiling, recessed lighting, electric storage heaters, tiled floor, sliding showroom doors, separate personnel door and parking for 8 vehicles. 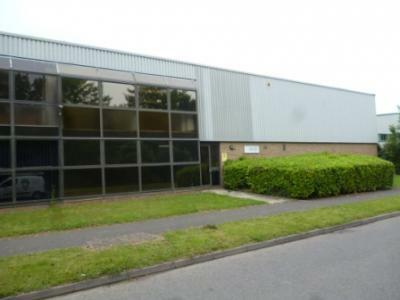 Factory/warehouse unit in pleasant landscaped courtyard with fitted offices, internal eaves height 6.2 m [20'4"], loading door, personnel door, heating, lighting, kitchenette and WC together with 3 dedicated car parking spaces and communal car park. 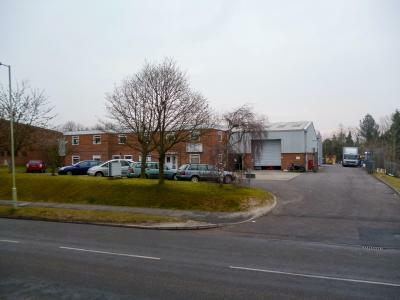 Factory/Warehouse/Trade Counter Unit next to Screwfix and overlooking main estate road, set in pleasant landscaped courtyard with attractive glazed front elevation, internal eaves height 4.5 m [14'9"], large loading door 3.5 m (h) x 3.6 m [11'6" x 11'10"], separate personnel door, lighting, WCs and 10 parking spaces. 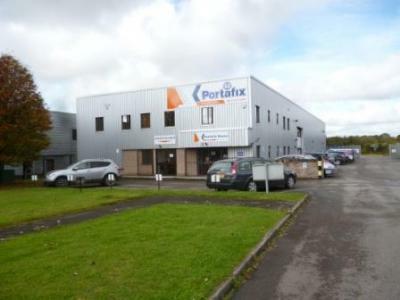 Factory/warehouse unit with two-storey offices set in a pleasant landscaped courtyard with an internal eaves height of 5.5 m [18'0"], loading door 4.0 m (h) x 4.0 m [13'1" x 13'1"], separate personnel door, heating, lighting, partial air-conditioning, kitchenette and WCs together with parking for 6 cars and 1 lorry. 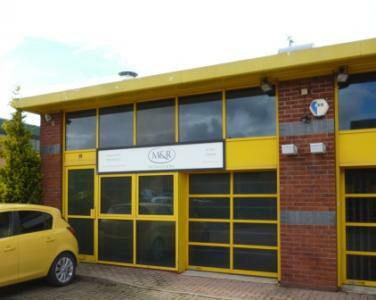 Small business unit/office in pleasant landscaped courtyard with small glazed loading door, separate glazed personnel door, suspended ceiling, recessed lighting, kitchenette and WC together with 2 dedicated parking spaces and communal car park. 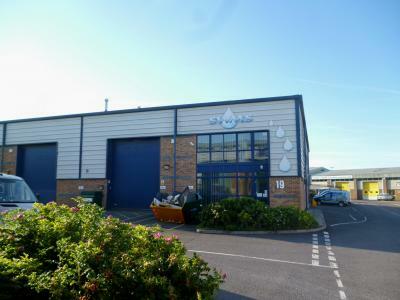 A detached factory/warehouse building with two-storey offices on a 0.51 ha [1.27 acre] site with main internal eaves height of 6.4 m [21'0"], heating & lighting throughout, WC facilities, 2 loading doors 5.0 m (h) x 3.6 m [16'5" x 11'10"] & 3.1 m (h) x 2.6 m [10'2" x 8'6"], extensive parking and security fencing. 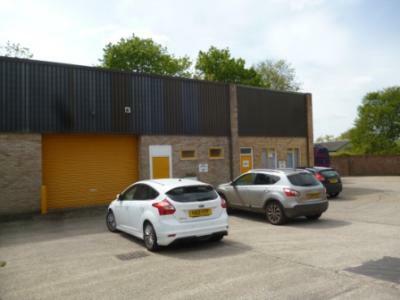 Factory/warehouse unit with partial mezzanine, internal eaves height 5.4 m [17'9"], large loading door, separate personnel door, heating, lighting, kitchenette, WCs and 4 parking spaces. 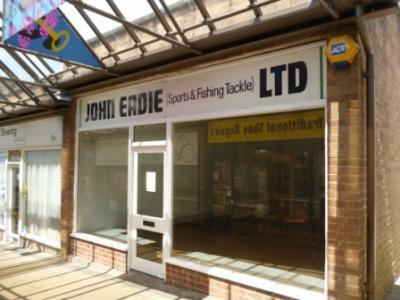 Prime High Street Shop next to Edinburgh Woollen Mill with double-fronted display windows, return display windows to Union Street, suspended ceilings, recessed lighting, air-conditioning, carpets, kitchen and WC. 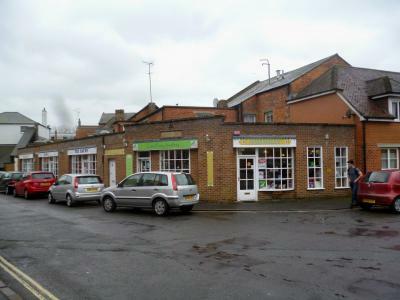 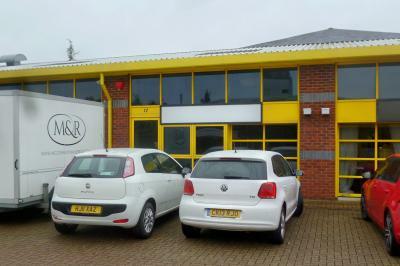 A double fronted, ground floor, lock-up shop/office with heating, lighting, small storeroom & WC. 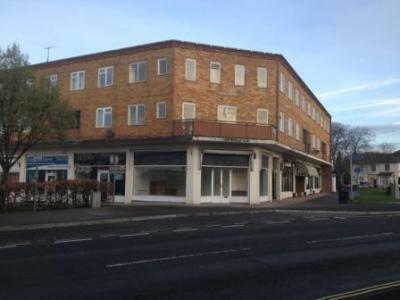 A furnished ground floor office suite comprising reception, two private offices, kitchenette and WC with fibre broadband, suspended ceilings, lighting, air-conditioning, gas-fired central heating, carpet, window blinds and 7 car parking spaces. 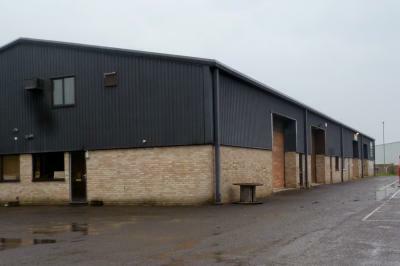 Factory/warehouse unit with well-fitted offices, internal eaves height 7.0 m [22'11"], large loading door, heating, lighting, air-conditioning to offices, kitchenette, WCs and 12 parking spaces. 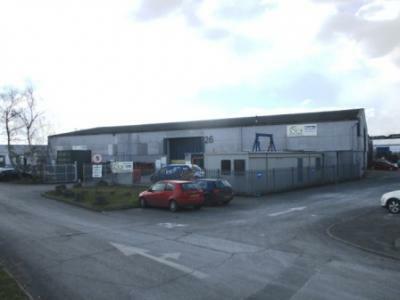 End of terrace factory/warehouse unit with two-storey office & ancillary accommodation, an internal eaves height of 6.2 m [20’4”], lighting, loading door 4.7 m (h) x 4.9 m [15’5” x 16’1”] and WCs together with parking for 16 cars and 2 lorries. 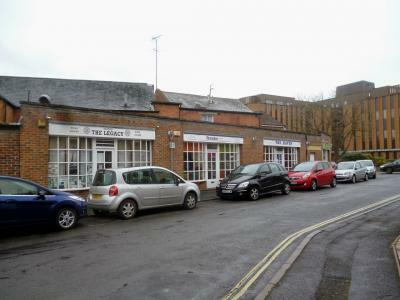 A ground floor lock-up shop in a grade II listed building with lighting, kitchenette, WC, rear pedestrian access and ample car parking nearby. 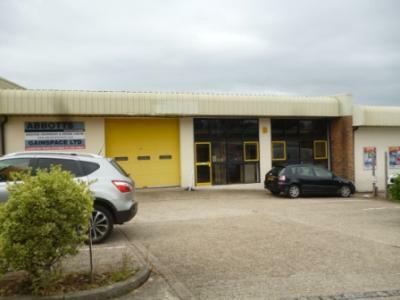 Prominent factory/warehouse unit in an attractive development of 6 units comprising entrance lobby with personnel door, internal eaves height 6.0 m [19'8"], useful mezzanine, electrically operated loading door, lighting, fire alarm, WC and 4 parking spaces. 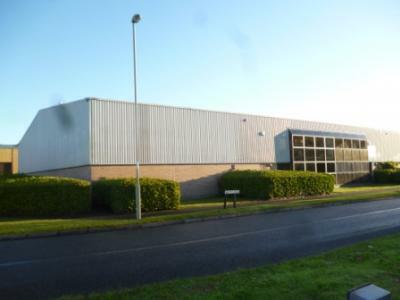 A detached, recently extended factory/warehouse building on a site of 0.408 hectares [1.007 acres] with well-fitted two-storey offices, an internal eaves height of 4.8 m [15'9"], three loading doors, heating, lighting, kitchenettes, WCs and ample parking. 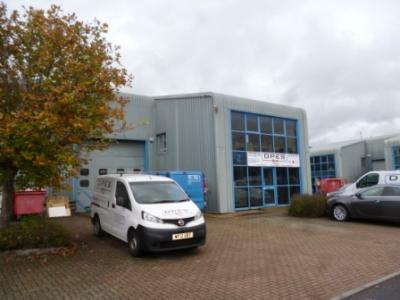 Factory/warehouse unit with well-fitted two-storey offices, small mezzanine, internal eaves height 7.0 m [22'11"], large loading door, separate personnel door, heating, lighting, kitchenette, WCs and 6 parking spaces. 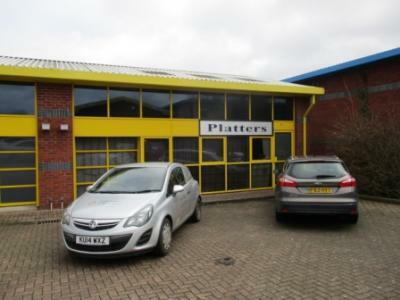 Prominent factory/warehouse/trade counter unit with an internal eaves height of 5.7 m [18'8"], large loading door, inset glazed screen & doors, separate personnel door, heating, lighting, WC, kitchenette and 3 parking spaces. 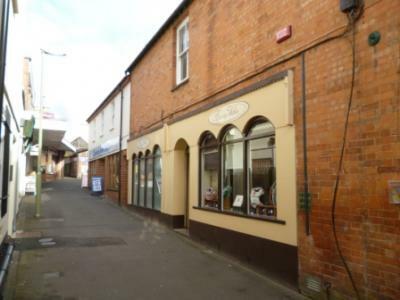 Two-storey office/retail premises with lighting, kitchenette, WC and small rear gravelled yard together with front and rear access. 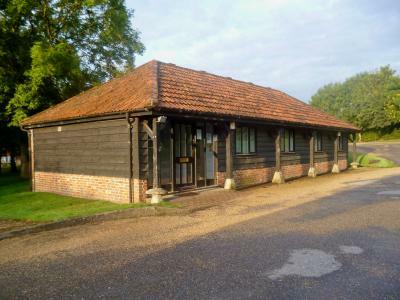 Splendid detached offices in converted barn with two partitioned private rooms, heating, lighting, carpets, 3 core perimter trunking, fire & burglar alarms, kitchenette, WC and 5 parking spaces. 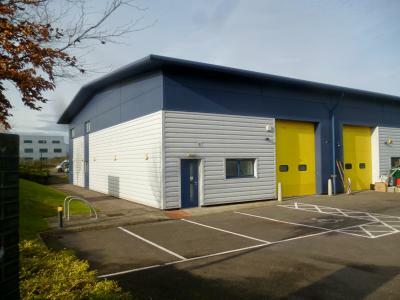 A factory/warehouse unit with four offices, heating, lighting, internal eaves height 3.9 m [12'9"], large loading door 3.0 m (h) x 4.0 m [9'10" x 13'1"], two separate personnel doors, WCs and 4 parking spaces.